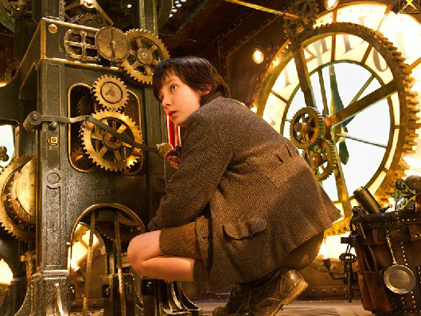 Martin Scorsese's film Hugo is a vivid, cinematically breathtaking adaptation of Brian Selznick's beloved graphic novel The Invention of Hugo Cabret, the story of a young boy who lives in a Paris train station and develops an unlikely friendship with film pioneer Georges Méliès. Selznick discusses writing the book as a silent film's storyboard and the depth of research he pursued in creating the world of Méliès and classic French cinema. After a special screening at the Museum the Moving Image, Selznick and screenwriter John Logan sit down to talk about the process of adapting a book to a screenplay and working with Scorsese.